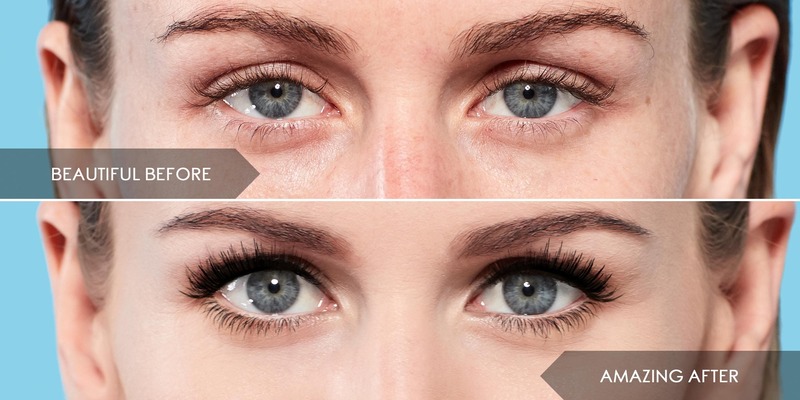 Create dreamy voluminous, longer lashes so full and feathery that extensions will become a thing of the past. Results so incredible that they have to be experienced to be believed. EASY APPLICATION: Microwrap tubes coat and thicken. EASY WATER REMOVAL: Soak Off Warm water removal. Exclusive Formulation: :Water. Magnesium Aluminum Silicate. Acrylates/Octylacrylamide Copolymer. Acrylates Copolymer. Aminomethyl Propanol. Stearic Acid. Glyceryl Stearate. Synthetic Beeswax. Polyethylene. Isododecane. VP/Hexadecene Copolymer. Copernicia Cerifera (Carnauba)Wax. Euphorbia Cerifera (Candelilla)Wax. Panthenol.Dimethicone. Ethylhexyl Glycerin. Phenoxyethanol. May Contain +/-: CI 77499/CI 77491/CI 77492 (Iron Oxide). Best Mascara I have used. As a makeup artist & instructor working at a natural college - GOOD natural makeup is a must! This is without question the best mascara I have tried and now I use constantly. 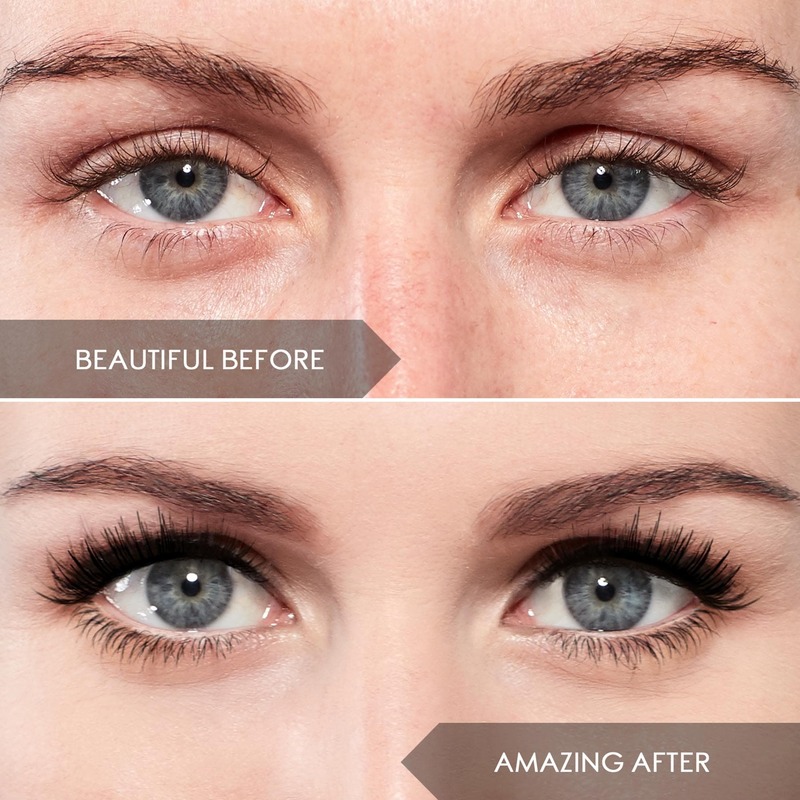 No smudge, thick, lengthening application - I just love it and recommend it constantly! I love the formula. It doesn’t smudge and lasts all day. But the applicator is nothing for me. I have long straight lashes. And I find it hard to get the mascara on my lashes.